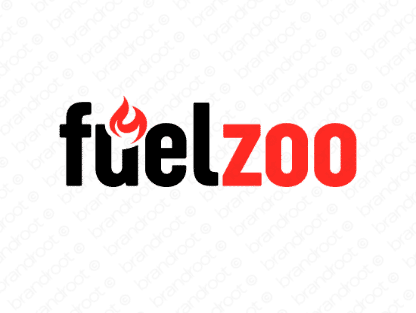 Brand fuelzoo is for sale on Brandroot.com! An exciting and innovative take on "fuel" that suggests energetic and powerful potential. Fuelzoo offers a stylish visual and diverse opportunities, a smart fit for fitness and nutrition products and supplements, renewable energy services or innovative new automotive technologies. You will have full ownership and rights to Fuelzoo.com. One of our professional Brandroot representatives will contact you and walk you through the entire transfer process.